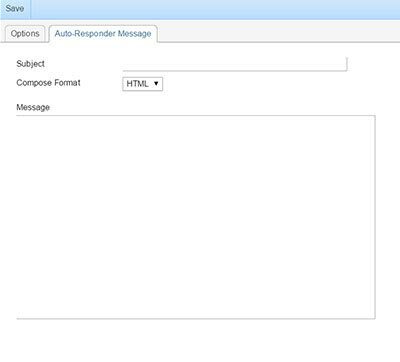 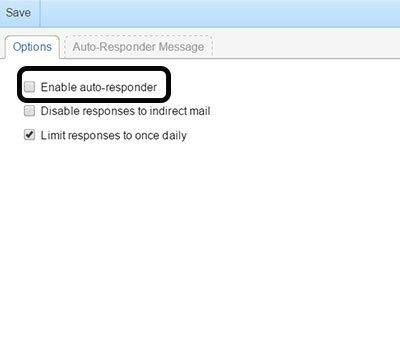 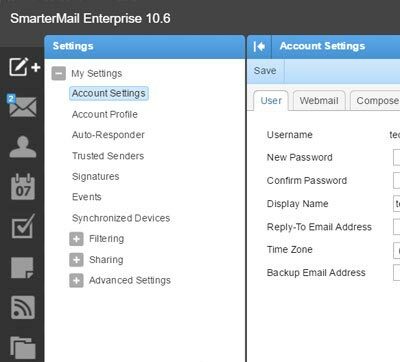 To set up an Auto Responder, click the settings icon. 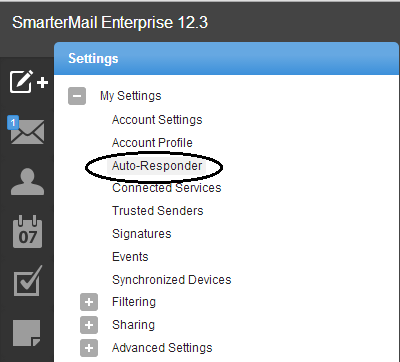 Please tick on the "Enable Auto Responder". 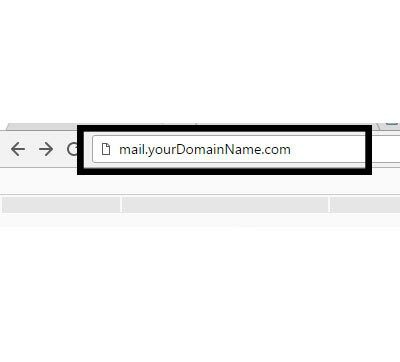 Click on the tab "Message" and fill up the form.